There’s levels to this natural lifestyle thing, I tell ya! 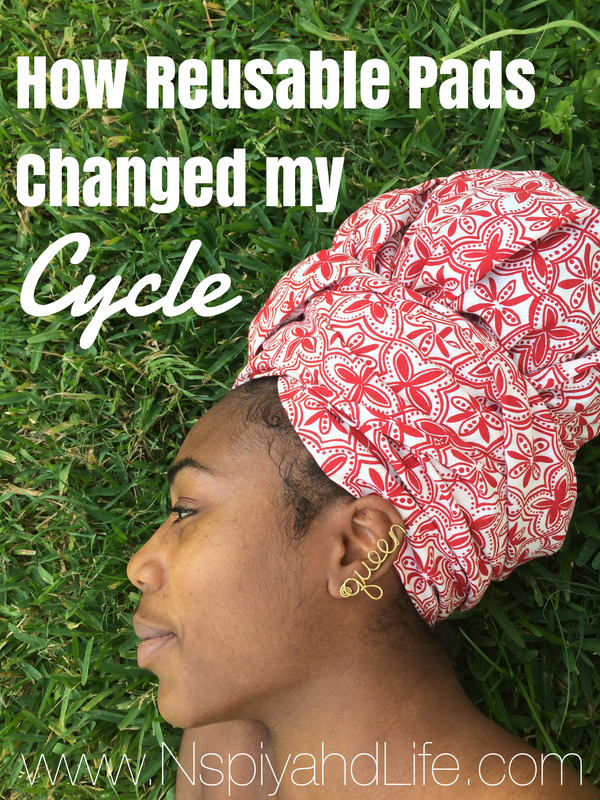 When I first heard about reusable cloth pads they were the last thing I wanted to try. I was so “grossed out” by my cycle already. I’d been raised to feel it was a nasty, inconvenient part of being a woman that I should brace myself for monthly. Any young lady who isn’t raised to think that is lucky! I mean, we all hear the stories about “that girl”, the one who you can smell walking by. We’re even given all types of chemical-filled sprays and powders to mask any hint of a smell. It’s a micro agression in American culture that makes us feel ashamed of our cycles, as if they’re a completely unfair act of nature. It wasn’t until I grew up and found a circle of women dedicated to healthy wombs that I learned the truth. What we now affectionately call a “sister circle”. I was about to be pregnant with my third son and standing firm in my “naturalness”. I was surprised to find out that throughout our history women were revered and honored during their cycles. I learned about the “red tent” of ancient Hebrew heritage where women spent a week communing and living set apart from the community. That fell right in line with where I was on my journey because I had started “taking it easy” during my cycle week and using that time to rest and relax. I had heard about reusable cloth pads, but I was still using chemical filled feminine hygiene products because…well, because they were convenient. Then I saw that a friend of mine was making moon cycle kits for women and girls that included reusable cloth pads. I was still hesitant and had to find out more before I dove right into them. Because….blood. Once I got pregnant I decided I’d make a few for myself as I was making my baby’s cloth diapers. After he came I was still a little apprehensive so I used traditional pads for about a week. I noticed a terrible rash and ache (?) so I switched to the cloth just to see. I immediately noticed a difference. When I stumbled across this article I realized why! Commercial pads and tampons are LOADED with harmful ingredients that cause a whole host of reactions in our bodies. Including cancer and death. That’s when I really realized that the war against our health and wellness is real and unless we take action, we will lose. It started the ball rolling for me to look into everything that I put in and on my skin and my family’s. I’m so glad I learned about this before I had a daughter because I would’ve been giving her the same cancerous products. So, what was my experience with cloth pads? 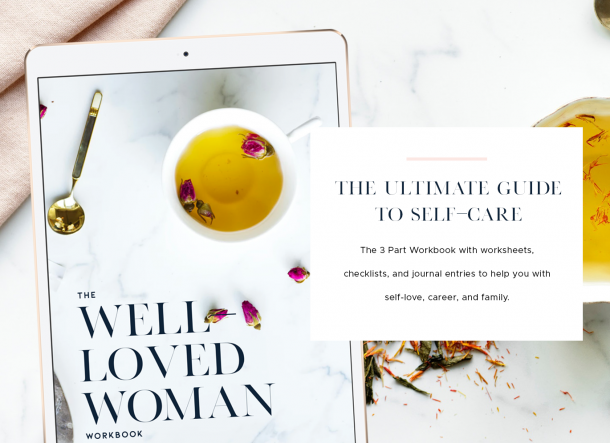 I think about all the womb health issues we face and how I suffered for years with debilitating cramps, mood swings, rashes, and recurring “yeast” – which was probably all a bad reaction – just being honest. I haven’t had ANY of those problems since I switched to a totally holistic feminine health regimen. My cycles are substantially lighter and don’t last as long. They’ve also lost any type of odor. That may be because my diet has changed too but I’m sure the chemicals contributed to the unbalance. I like that there’s soft, absorbent cotton down there too. The great thing is, they’re pretty easy to clean. RootWomanEarthChild sends an enamel soak to in her Take Care kits that is super small and discreet. I make sure to wash them in a small, separate load on heavy duty. I cloth diaper as well so, washing cloth pads is a breeze compared to those. Do you use any natural products to maintain your feminine health? Let’s share so we can help each other do our best for our bodies! Great read! I’ve been researching for a few years now on menstrual cramps and holistic healing. Changed my diet but haven’t tried the cloth pads yet. But now I will – thank you! And if you get a chance check out some of the post on pursuitofnappiness.org -they align!